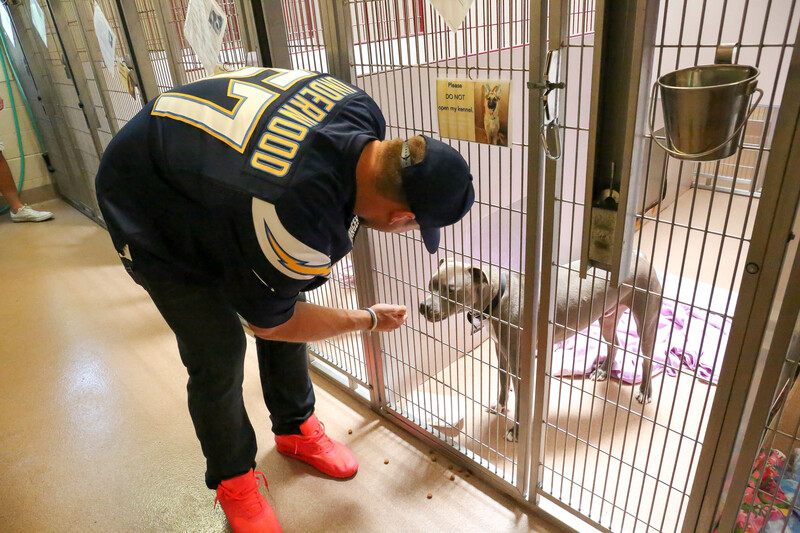 The San Diego Padres partnered up with Helen Woodward Animal center to help puppies find forever homes. I got to catch all the excitement with my FOX Sports San Diego SDLive feature, CLICK HERE to watch my exclusive behind the scenes story! The San Diego Padres debuted their second Padres and Puppy Calendar over the summer, and I got an exclusive first look along with players and fans reactions to the pictures inside! 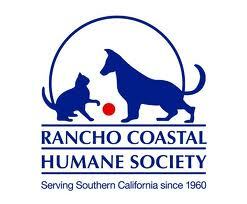 And of course, once again they partnered up with San Diego’s own Helen Woodward Animal Center for the event. The shoot took place in Peoria Arizona during Padres spring training and was a giveaway to all fans on Sunday’s April 24th home game. 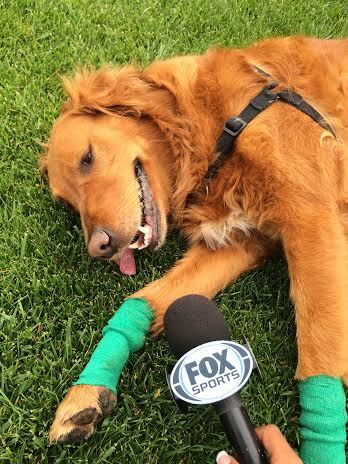 Leading up to the big unveil, I set up exclusive interviews with people involved in bringing the puppy calendar to life for my special story on FOX Sports San Diego’s show, SDLive. 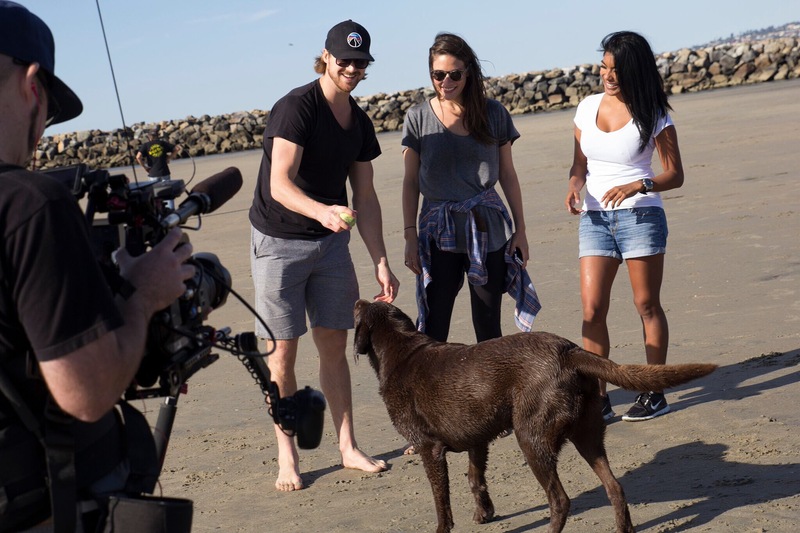 We got really lucky with Padres Ace pitcher & James Shields a proud dog dad who was more than excited to share with us his love for dogs being as he was featured in the calendar’s September spread. He told us dogs have always been part of life as far back as he can remember, going on to say “I grew up wit dogs. How can you not love dogs?”. 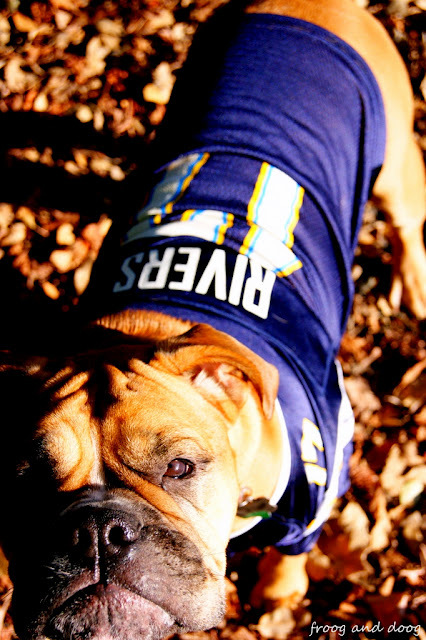 The Padres pitcher currently has two dogs of his own, a labrador and french bulldog. 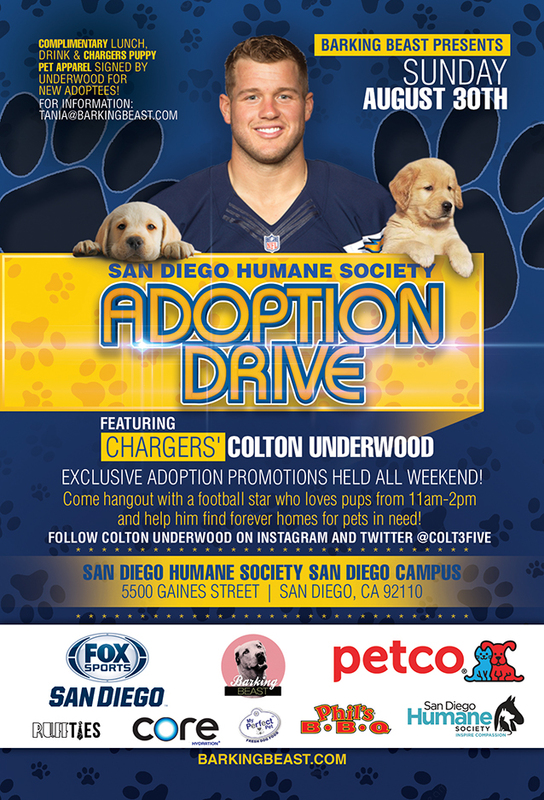 He also shared with us, any opportunity he gets to help pets is need is important so it meant a lot being featured in the calendar for the second year in a row as a San Diego Padre. Talking with baseball great “Big Game James Shields” about our shared appreciation for dogs was an awesome experience, I’ll never forget. Going on in his second year as a Padre it’s safe to say he’s most certainly won over San Diego baseball fans and animal lovers. 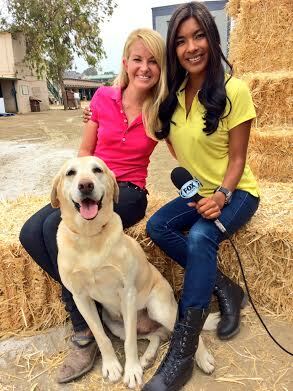 I also got the chance to chat with Jessica Gryke the Public Relations Director at Helen Woodward Animal Center. 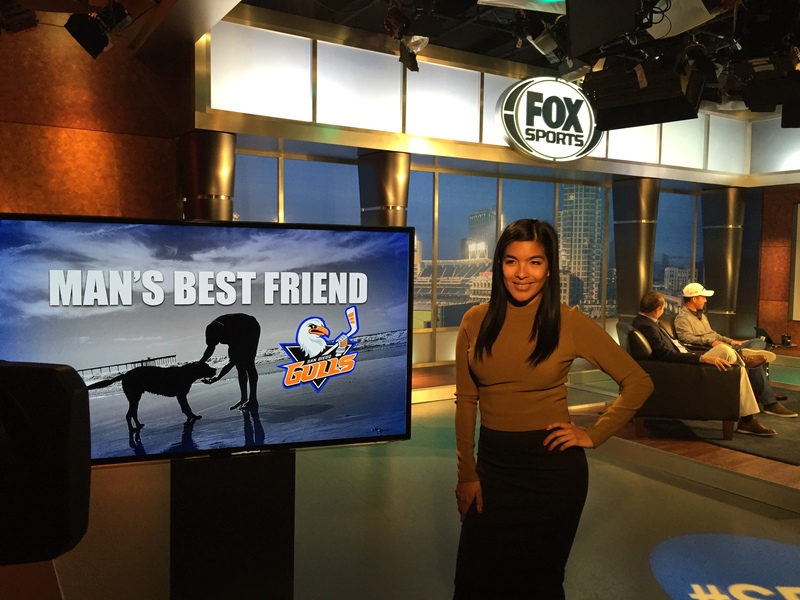 Gryke dropped me a visit at the Fox Sports San Diego studio and she brought puppies along too! Gryke could not emphasize enough that exposure is essential when it comes to getting animals adopted. 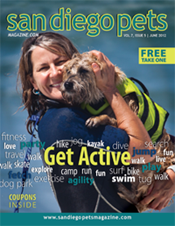 So, when organizations like Petco Park and the Padres parter up for fun projects like the calendar to help rescue groups like Helen Woodward, or news stations like FOX Sports San Diego do a story on the calendar, it makes all the difference in helping find homes for pets. And finally, Sunday was the big calendar debut as the Padres gave them away to fans as they entered the ballpark for game. I dropped by to get reactions and boy were the fans loving the pictures inside. The December spread featuring Matt Kemp holding three puppies was very popular with the fans. 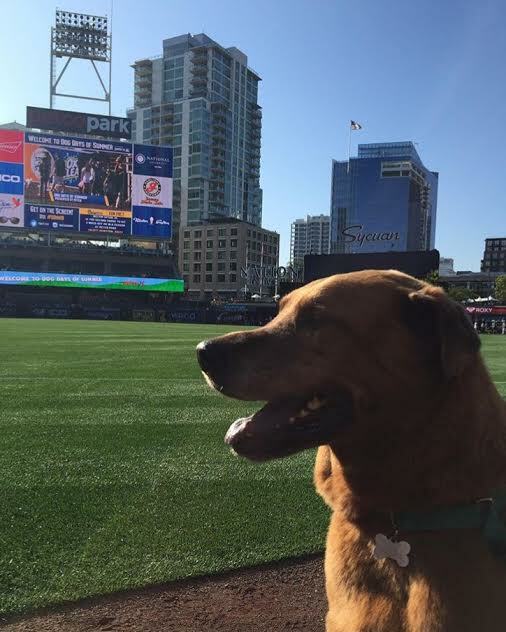 Even the Petco Park mascot, Ruff the Dog could not get enough! 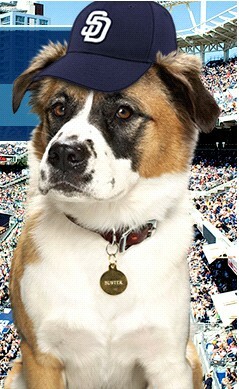 I really hope to see this Padres and Puppy Calendar presented by Petco continue for years to come, it sure is a special treat for everyone! 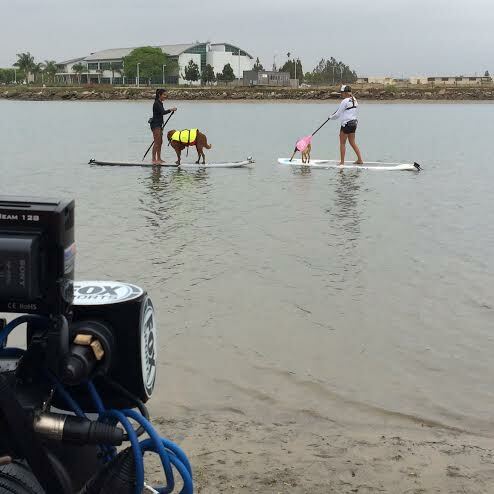 Stay tuned for my behind the scenes story on the 2026 Padres and Puppy Calendar airing Tuesday night after the Padres game on FOX Sports San Diego show, SDLive. 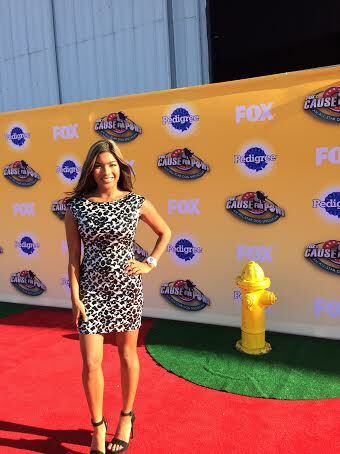 FOX Sports San Diego is available on every cable provider! Previous Petco Park Adoption Sundays! 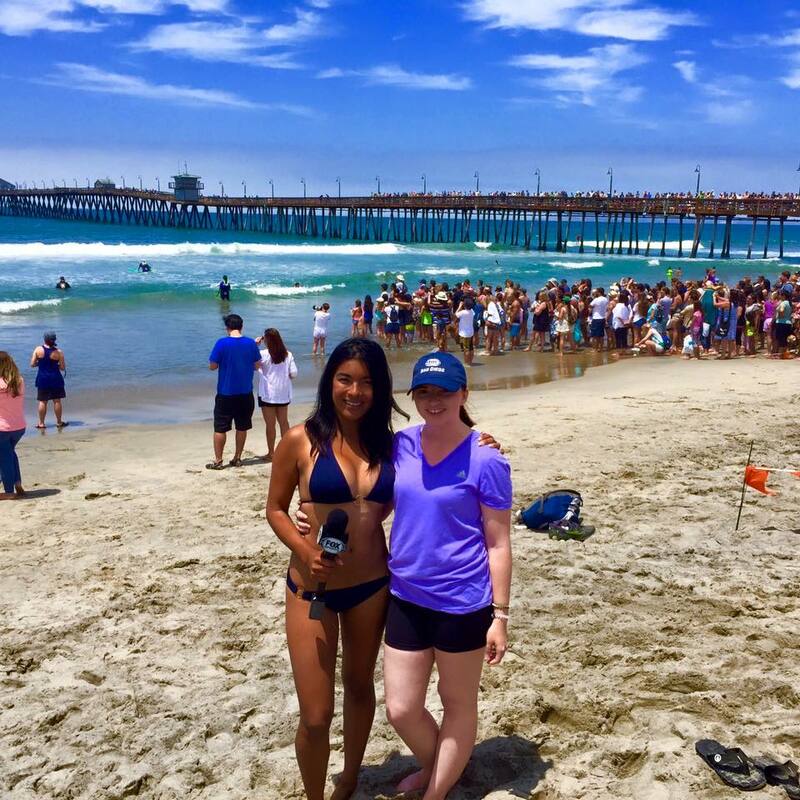 Next Stand Up Paddle Board with SUP Pup San Diego!